Unless your regular dentist refers you to an orthodontist, you’ll need to search for an orthodontist in your area yourself. If your children or you require orthodontic treatment, you’ll want to find a trusted orthodontist near you. Using Google Search is a fantastic way to find orthodontists in your area by typing what you’re looking for and the city you live in. For example, by simply typing in “best orthodontist Rigby” into the search bar, you will be given a list of businesses with their phone numbers, addresses, hours of operation, reviews, etc. This is a great starting point, but this is only the tip of the iceberg. Finding the best orthodontist in your area requires some additional investigating on your part, but choosing the right orthodontist for you and your family is well worth the time. To schedule a complimentary consultation with Randall Orthodontics, contact us today. Below, you’ll find information that can guide you in how to choose the right orthodontist, what questions to ask as well as when is the right time to see an orthodontist and what you can expect to pay. Deciding when it’s the right time to see an orthodontist is a common question among new patients. 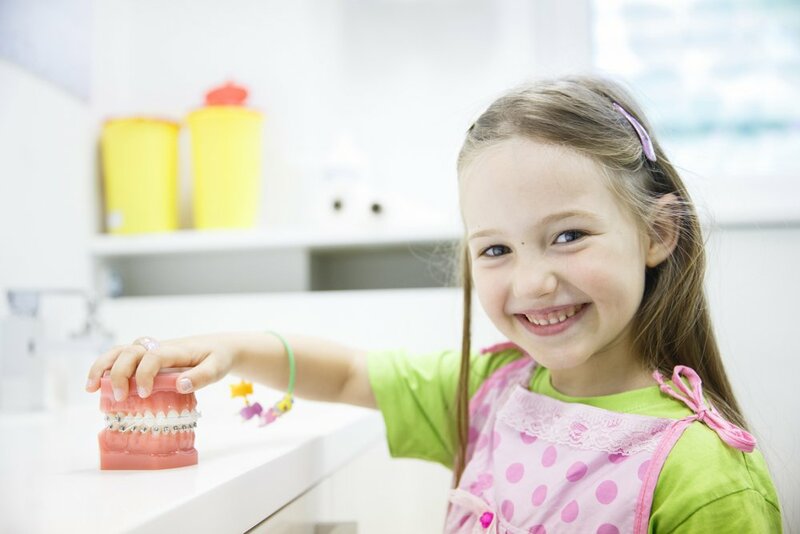 Usually a child should see an orthodontist no later than age 7, even if there are no visible issues with the teeth and/or bite, according to the American Association of Orthodontists (AAO). The reason for this is that jaw bones are still in the developmental stages so if your orthodontist detects any issues he or she can take care of it early on. It’s best to try and fix dental issues during this stage of life, since adults bones have stopped growing, which makes it more difficult to adjust the teeth and bite. Even though orthodontic treatment is more common among adolescents, adults are still capable of getting orthodontic treatment in the form of braces or invisible aligners. If you or your child has crooked teeth, a misaligned bite, large gaps between teeth, etc, it’s time to see an orthodontist in Rigby To get your smile corrected. When it comes to finding the best orthodontist in Rigby for you, one of the most important things that needs to be “checked off” is that you feel comfortable with your orthodontist. Since you’ll be spending at least a few years meeting with him or her every few months, choosing an orthodontist who you trust and can build a relationship with is important. 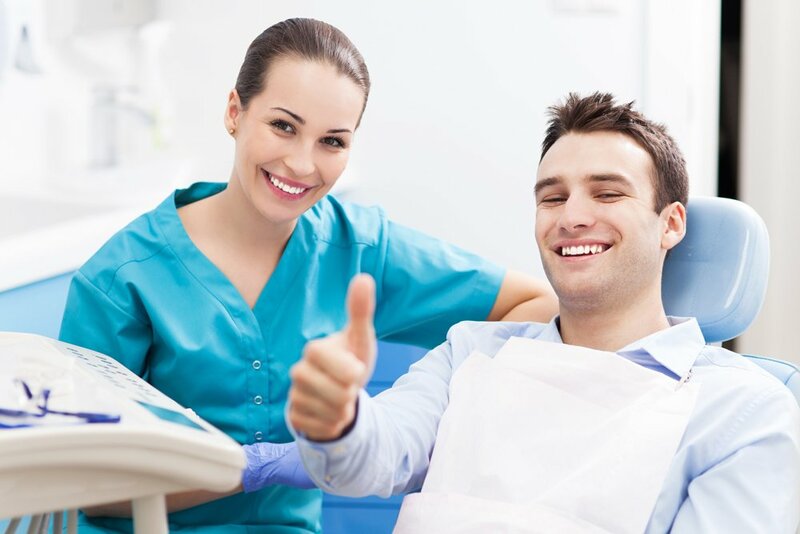 Your comfortability includes everything from how you interact with the receptionist, the orhtodontist’s assistants, the orthodontist along with the office’s ambiance and cleanliness. Also make sure that your orthodontist has received further education to specialize in orthodontics. Dentists can offer forms of orthodontic treatment without any formal education. Make sure your Rigby orthodontist completed his or her orthodontic education and is a member of AAO. This shows that 1) they are accredited and 2) they’ve taken extra steps to excel at their profession. On that same note, it makes sense to take your children to see an orthodontist who specializes in pediatric orthodontia. In addition to having a certified orthodontist who you feel comfortable with, there are some other questions you will want to ask in order to find out if their practice is the right fit for you. Is the orthodontist office clean with modern looking appliances? Does the orthodontist use digital x-rays? There’s no reason to subject yourself to an orthodontist who is still using traditional x-rays that put off higher levels of radiation. How much experience does your orthodontist have with the type of orthodontic treatment plan you wish to use. For example, if you wish to have lingual braces and the orthodontist you’re interviewing doesn’t have much experience with lingual braces, that particular orthodontist may not be the best fit for you. Is the office located near to you? Do the hours of the business work for your schedule? If your orthodontist office is too far away and has odd hours, it may be harder for you to schedule an appointment without upsetting your entire day. Is this office very busy? Though a busy Rigby orthodontist is usually a good sign, it may make it difficult to schedule an appointment when you need it. Is the orthodontist flexible with their appointments? What is their reschedule policy? What needs to be done or what is the overview of the treatment plan prescribed? What options for orthodontic treatments do I have? Should I wait for this treatment? Are there any consequences in waiting to have this procedure done? How often should I expect to be in the office? If I have an emergency, like a broken bracket, how soon can I expect to be able to get an appointment to have it fixed? Will there be after-care once the braces are taken off? How much should I expect to pay? Braces in Rigby can cost anywhere from $3,000 to $8,000 depending on the length of the treatment plan, the severity of the case, and the type of braces used. The above questions are just a general idea of the questions you will want to ask your orthodontist. Many orthodontists will be more than happy to answer any questions you may have. If you’re looking to get braces in Rigby for either you or your children, contact Randall Orthodontics at our Rigby office to schedule a complimentary consultation.